The problem with games like FIFA is that it’s next to impossible to come with something truly innovative each year. 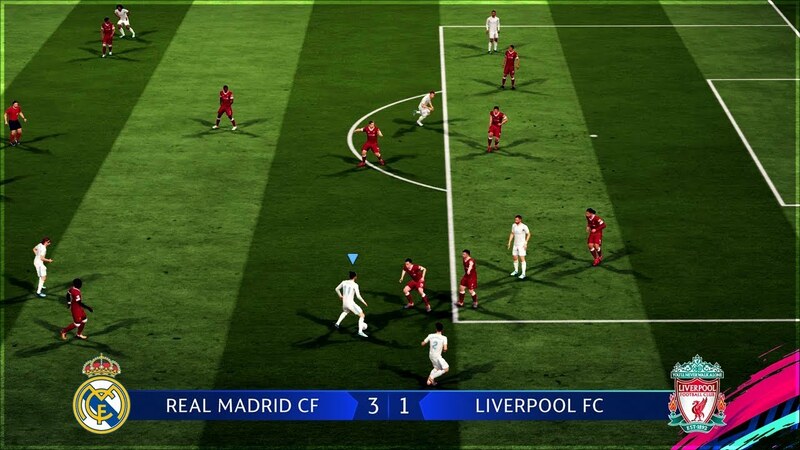 While other games have the opportunity to take breathers for at least a year and then put their heads into coming up with something truly innovative during that period, the developers behind games like FIFA have to do something unique every year, at least they’re expected to. Sometimes they succeed, sometimes they don’t. Fans still buy the game regardless of all this. The main reason is the various little updates that are next to impossible not to introduce. That has always been FIFA’s problem. 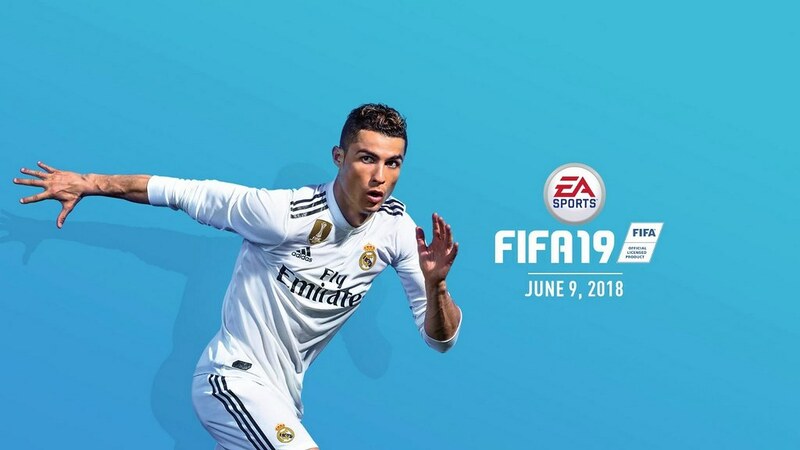 If you were to pick up a copy of FIFA 13 and FIFA 18, it’s highly unlikely that you’ll find anything significantly different in the two editions, apart from the new player ratings, the faces, the interface and perhaps better graphics. While those are definite improvements, they are the bare minimum that gamers want. FIFA developers know this. However, there is ample reason to believe that this is not going to be the case with FIFA 19. In fact, people are very optimistic that FIFA 19 is set to be perhaps the most successful and creative FIFA game in recent history. There are a lot of obvious and some not-so-obvious reasons. First of all, the UEFA Champions League is finally here. It had exclusively been available on PES’ platform for over a decade. But it became clear before the Champions League final this year that that partnership would be reaching its conclusion. The result is that we may be in for the most complete football game in history. Imagine having a fully licensed football world competing in Europe’s premier competitions. As for the not-so-obvious reasons, here are some ways FIFA 19 is set to be the best rendition of the most legendary football game in history. A lot of fans have been in a state of euphoria ever since the news leaked that the UCL and the Europa League would be part of the FIFA 19. However, what they really should be excited about is the commentary. The fans have almost come to terms with the idea that with the updates each year there will be an addition of a few phrases here and there but the general commentary will remain the same. However, this year, the legendary combination of Derek Rae and Lee Dixon will have a completely different script, which for sure is going to make the game fantastic. It has since been revealed that they have recorded more than 50 hours of commentary with different expressions, moods as well as situations. Players can expect to hear something new every time depending on the situation. All this further adds to the belief that FIFA is moving more and more towards authentic in-game representations. Let’s all be a little honest here, we’ve all tried that infamous 5-4-1 tactic putting all our players on full defensive mode in order to copy Jose Mourinho’s infamous “Park the Bus” technique, or tried to pull off our own version of 4-3-3 imagining ourselves as Pep Guardiola. Well, thanks to the Dynamic Tactics options, we’ll be able to do just that. 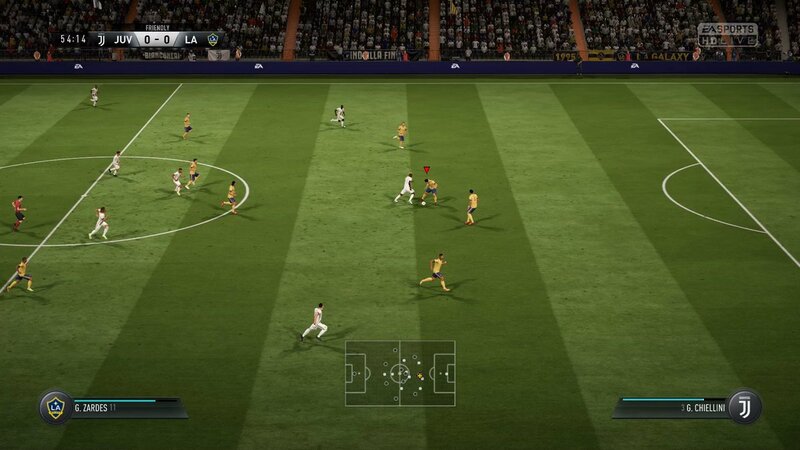 According to the limited released reports, which let the players know more about the feature, it allows players to customize the tactics of their teams to an extent that had not been previously possible. Think of this game as a mini-Football Manager 2019 built-in FIFA. You’ll have just as much control over the game’s mechanisms as well as the fluidity of your team’s play as any real-life coach would. This makes FIFA 19 the first game in the franchise that allows you to fully customize your tactical approaches as well as play styles in whatever way you see fit. This is another new feature that has been introduced in this rendition of the popular franchise. The purpose of this is to make it possible for players to react as well as play in a more natural way. As there have been multiple non-football additions to the game, the players will be impacted by what happens off the pitch. For example, if you’re playing Career Mode on FIFA with Barcelona, then your players will be impacted by what happens around the stadiums. If they’re playing at home, they’ll be rallied by the home support. You may see some players perform a lot better than what their stats might suggest. Similarly, you’ll see the performance of even your best players dwindle if you’re playing away from home. In the case of derbies, the atmosphere will change accordingly and you’ll naturally see players giving it their all. The non-football aspects will finally become an active part of the game. 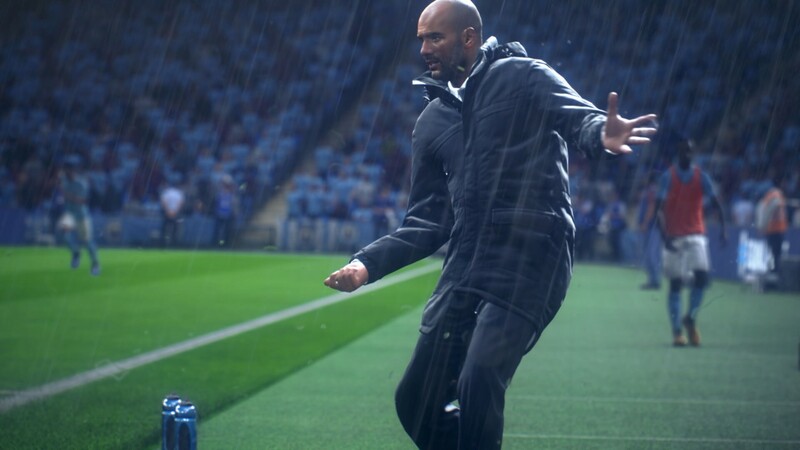 This feature will strike a perfect chord with another one of FIFA 19’s additions, i.e., Real Player Motion Technology. This has been designed to capture the animations and real-life movements of players to make their in-game movements as accurately as possible. The Division Rivals is another feature that makes its debut in FIFA 19. The feature is designed to be a capable and an efficient substitute for FUT’s online season mode. Players will have a chance to be paired in one of the 10 different divisions across the game. Depending on their skill level, which will be determined through multiple games, they’ll be able to compete with players on a similar level as them. Competing with players from your own division will earn you prizes, rewards, and boosts. If you choose to challenge players from higher divisions, you have the chance of earning better rewards. This is a feature that has been added on to the game in order to encourage the top players. It’s also intended to provide a learning platform for budding players. Remember how we used to watch FIFA highlights on YouTube to see how some of the best FIFA players play? Well, you’ll be able to do that straight from your FIFA game. The top players games will be thoroughly analyzed to make it easier for new gamers to learn and improve.